We know that kids’ Christmas gifts can get expensive. We’ve put together our favorite picks for each price point, so you can get the little ones in your life something special, no matter your budget. The gifts on this list are intended for toddlers and kids up to 9. This seems like a basic gift. 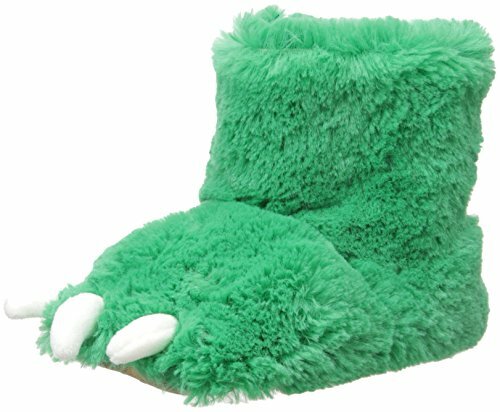 But I've gifted three pairs of fuzzy slippers like this, each time as part of a larger gift, and each time, everything else was forgotten and these were put on immediately. They're a winner! For bonus points, wrap them up with a pair of pajamas and a book! These are one of those age 2-99 toys and also falls into the category of way more fun than it looks. The adults in my life love them just as much as the kiddos. 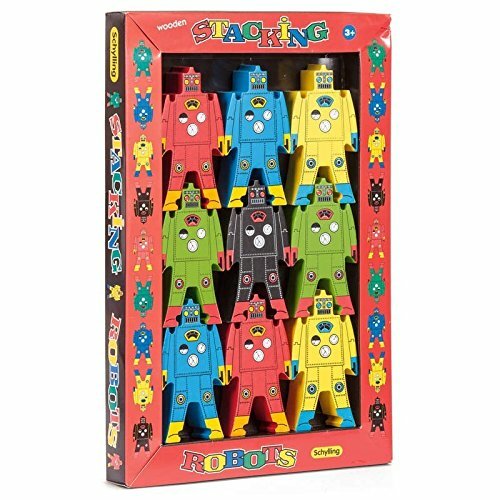 The robots can stack in all sorts of configurations. They're sturdy enough for little kids to get the basic towers up (and knock them down, the real fun), but older kids can do complicated arrangements too! Little Tykes makes a new version almost every year, you can't go wrong with any of them. We were gifted one when my son was 6 months old and I've gifted two more since then. 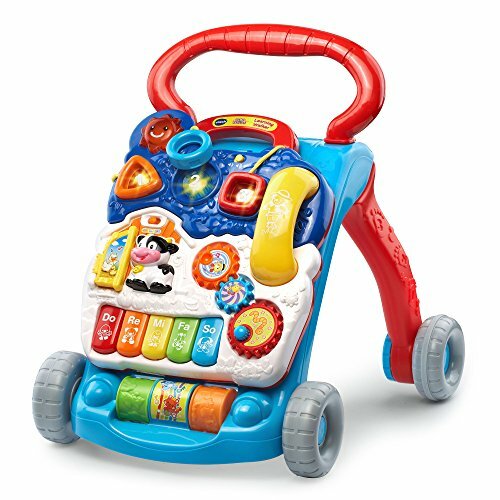 This toy is the gold standard: it lasts through multiple stages, doesn't break easily, and has an off switch. It's also looks like it costs way more than it actually does. Melissa and Doug toys win major parent points. They're not made of questionable plastics, they don't make annoying noises, and they inspire creative play. My personal favorite is the coffee machine. It's adorable. And it lets my toddler practice bringing me coffee. 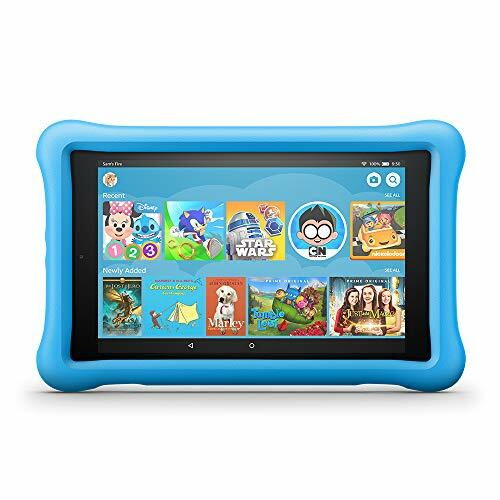 The Kids Kindle Fire is one of my favorite toys ever. It's incredible durable (my toddler has thrown it, stepped on it, dropped it, etc) plus has an awesome warranty. It has games of course, but also fantastic educational programming and books. It's easier on the wallet than an ipad, and fits in my purse. So if we're in the car, on an airplane, or at a restaurant, the kindle comes with. Squishables are the mac daddy of stuffed animals. Their standard size is 15" of cuddly goodness (they also make mini's). They have animals (we're partial to the penguins), favorite foods (candy cane or avocado toast anyone?) and a host of other delights so you can be sure to find the perfect one!